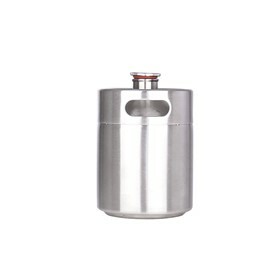 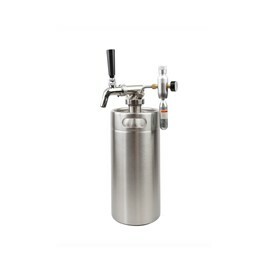 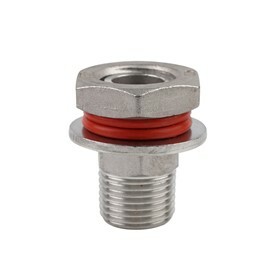 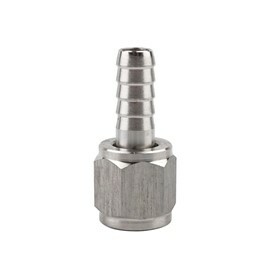 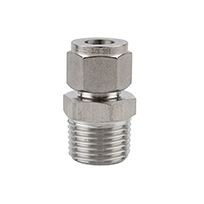 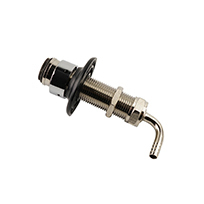 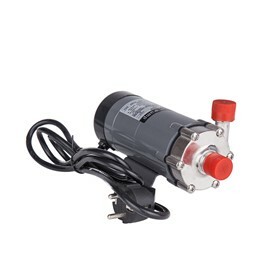 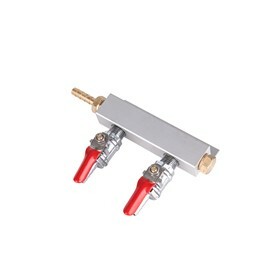 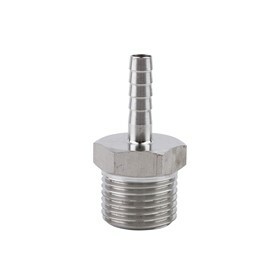 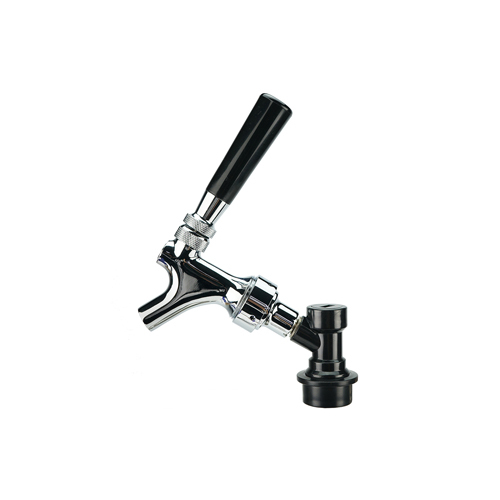 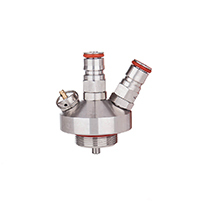 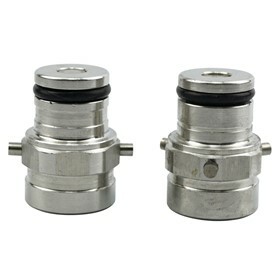 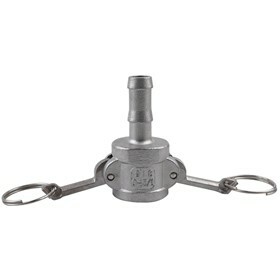 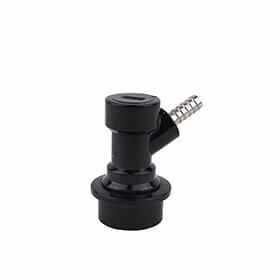 This LIQUID disconnect is for a Cornelius or Firestone Pin Lock Kegs. 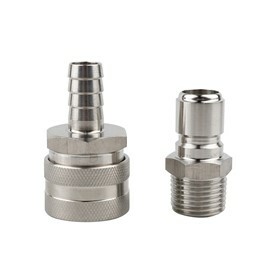 This Connector has a 1/4″ Pin Connection. 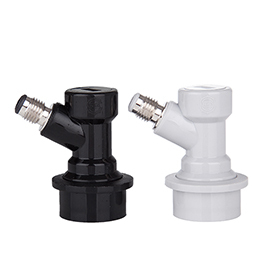 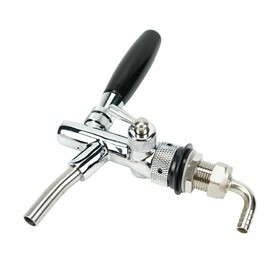 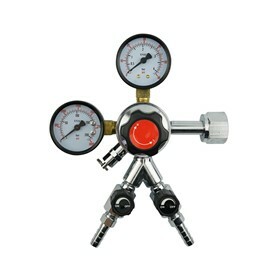 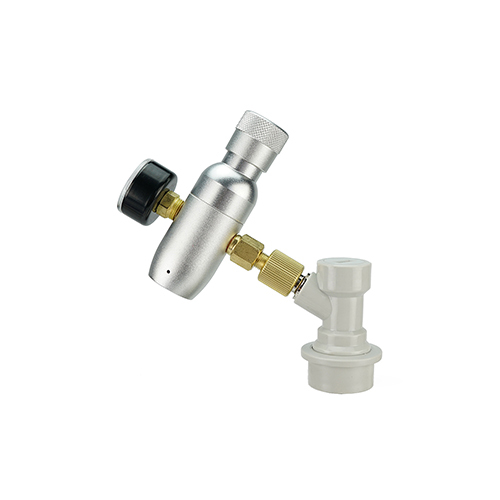 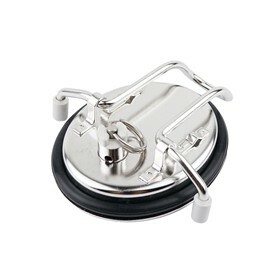 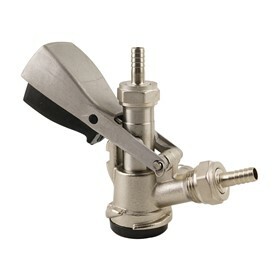 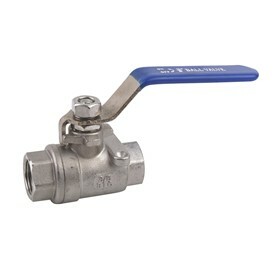 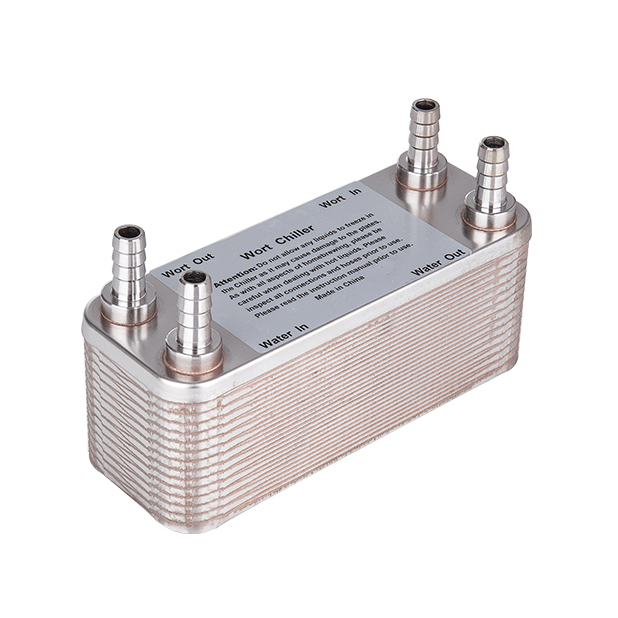 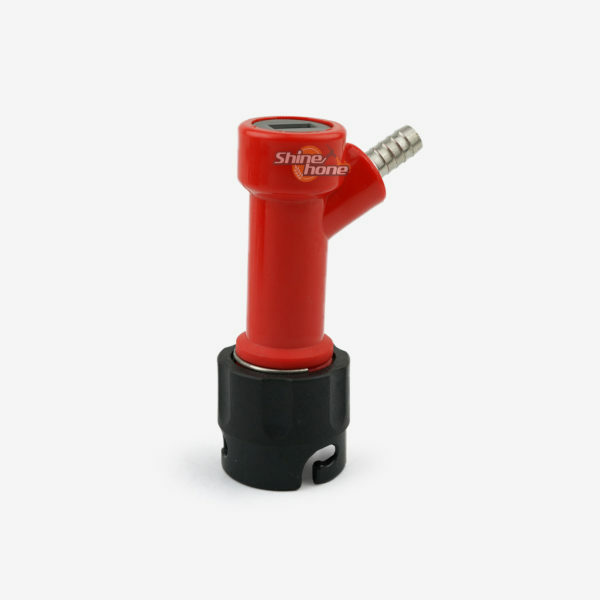 Connect directly to hose using a stainless worm clamp or oetiker clamp.